When drains are working properly, we often become lax about certain precautions that we should be taking to make sure that this continues. This means we can get lazy and can do things that end up causing serious problems within our drainage systems. 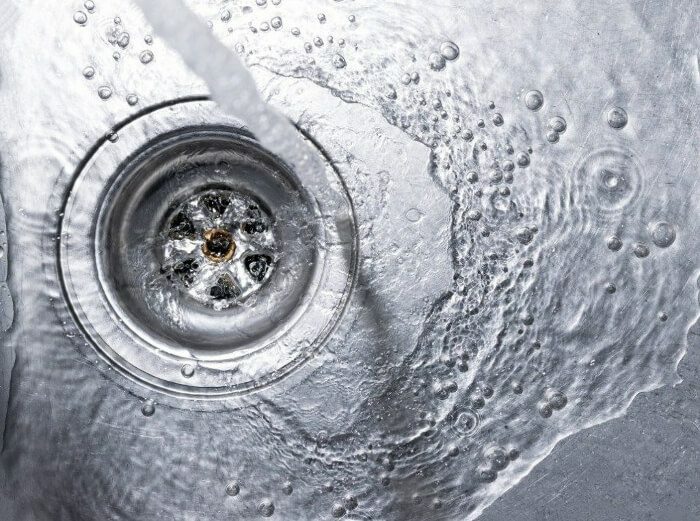 In this blog, we will go over ten things that people often dispose of wrongly down their drains and some insight into how you can avoid them! Greases, Fats, and Oils: There is a reason this comes first on the list; make sure that you never dispose of any grease, fat or oil down any plughole in your home. While they might be liquid upon entry, they will quickly cool down in the cold pipes and can promptly cause critical clogs. Instead, pour any liquid fats and oils into a disposable container and wait until it congeals and solidifies. Afterwards, you can dispose of it in the bin, sparing your drain from any harm. In fact, even grease sitting on plates should be soaked up onto kitchen towel and thrown out before doing the dishes. Food: It is all too tempting just to rinse a plate off and let the food wash away down the drain, but this is short-sighted. Although it might appear that food washes away and is no longer a problem, it can very easily get stuck in your pipes and limit water flow, helping to form a severe clog. Although you should always make sure that food ends up in the bin, there will still be some nuisance pieces which sneak through. 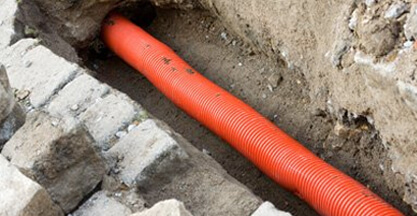 Consider investing in a drain guard which will collect any debris for disposal, making sure that nothing breaks through! Eggshells: It is common practice for people to break eggs over the sink, allowing the shards of eggshell to collect in the sunk and wash down the drain. However, this is a mistake; eggshells should always be collected and put in the bin. If eggshell does make it down, it can collect existing debris which will help to cause a clog. In addition, the sharp edges can actually do significant damage over time to PVC pipes. Paint: First things first, washing paint brushes in the sink is not a problem. 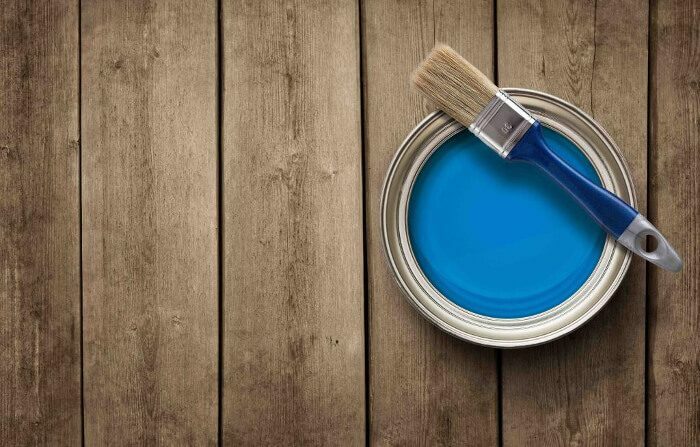 That miniscule amount of paint is not going to do any damage to the water supply, nor the environment. However, for no reason should you ever pour copious amounts of paint down the plughole. This can and will make it into the water supply, eventually making it toxic. Fruit and Vegetable Stickers: This one might seem a little obscure, but a lot of people don’t realise the problems that fruit and veg stickers can cause within your pipes. When you wash fruit or vegetables in your sink, make sure to take off the labels and set them to one side. Otherwise, they will settle into your pipes and can cause real problems. 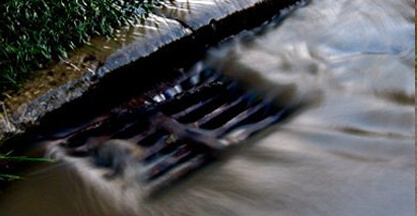 Hygiene Products: This should be obvious to most people, but a lot of hygiene products still find their way down drains. Tampons, condoms, wipes, and other hygiene products should always go in the bin, and if not, you are likely to see them again! 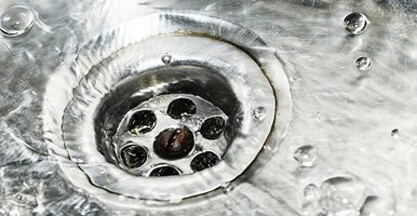 Coffee Grounds: Although it looks like coffee washes down the drain quite easily, that can all change when inside the pipes. They can cause particularly bad problems when combined with greases and fats. Even if you don’t wash them away at the same time, they will eventually meet inside the pipes and create a substance which can very quickly create critical clogs. Cleaning Products: This is a problem which depends mainly on what you are washing down. Generally, you should avoid washing all chemicals down the drain as they will cause general environmental issues and can cause problems in water treatment facilities. Strangely, however, even drain cleaning chemicals should be avoided in all but the direst of situations. 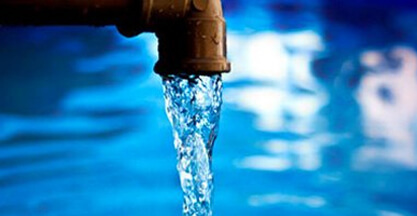 While the corrosive chemicals can make short work of blockages inside your pipes, they will indiscriminately eat through your PVC pipes too, significantly reducing their lifespan. Having Problems with Your Drains? Although being vigilant will significantly reduce the chance that you will suffer from a critical drainage failure, debris will always find its way into your system. 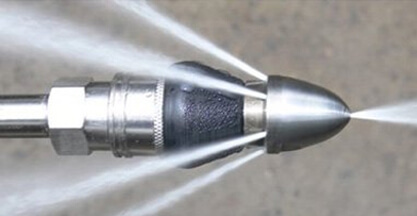 The best way of protecting yourself is to have regular maintenance undertaken in the form of high-pressure water jetting. 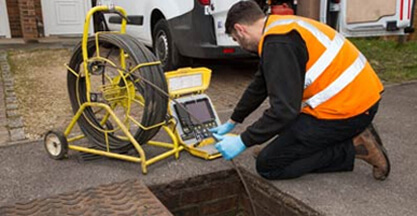 Additionally, with our 24/7, 365 days a year emergency service programme, you can be sure that if a blocked drain does crop up, Clark Drainage is only a phone call away. To book in a job, maintenance, or to make an inquiry about our service, give us a call now on 0808 164 0776. Alternatively, we are happy to get in touch with you. Just fill in our contact form, and one of our operators will be in touch as soon as possible. I expected the guys to unblock the drain and leave, instead tided up and cleaned away the mess and debris from the drain. I have used other companies in the past where I had to clean up afterwards. Thanks Boys.